Tian Tian, works at Beijing Dance Academy , teaching " Han Tang classical dance basic training ", " Chinese classical dance body charm ", "The Opera Dance Forms Basis ", also working as executive editor in Beijing Dance Academy Journal. Now, Tian is as a visiting scholar in the University of Cincinnati, College-Conservatory of Music, Dance Division, researching on dance forms. 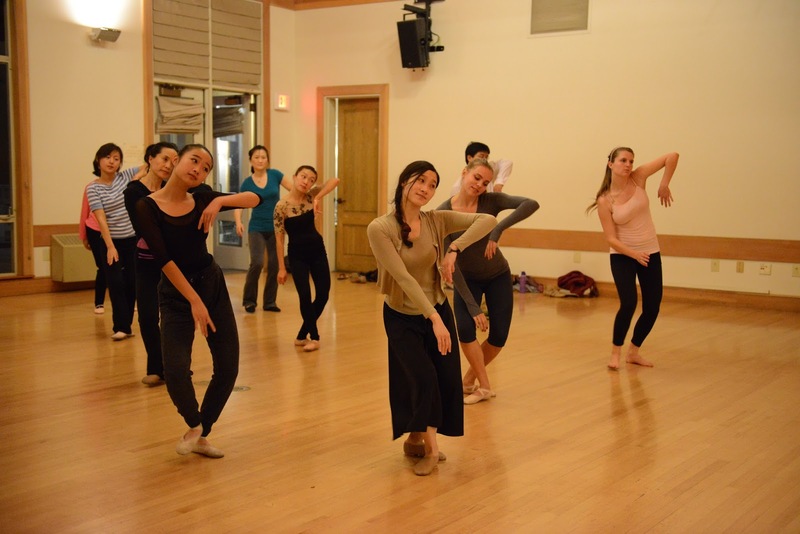 Like western dances, in Chinese classical dance, there are also laws governing posture, movement, balance and weight. But the roots of Chinese Classical Dance can be traced back to thousands of years ago. Here, She will share some pieces of Chinese classical dance and show you how to do it. 合作伙伴 斯坦福大学华人女生协会（简称女生协会）成立6年多来，先后举办各类活动，包括职业分享、学术分享、校外聚餐、户外徒步、健身跑步、电影聚会、烹饪烘焙分 享、化妆护肤分享、闺蜜之夜、中国书画课、中国舞蹈课、中国古筝课等等，为生活在斯坦福大学的华人女生的生活增添了有益身心的乐趣。女生协会作为一个开放 的社团，成员除了在校学生外，还包括教职人员、校友、亲属等，欢迎所有斯坦福大学的女生为我们的活动建言献策。我们的口号是：智慧美丽两不误！Let’s build our beautiful life together!